Offering a barbecue and hot tub, Villas T3 Vila Sagres is situated in Sagres. The pet-friendly accommodation is air conditioned and is equipped with a spa bath. Mareta Beach is 700 metres from the property. Nestled amongst picturesque mountains and surfing beaches, Casa do Cabo de Santa Maria offers a country-style guest house featuring rooms and a 1-bedroom apartment, all with garden views. Praia da Mareta is 500 metres away. Set 3 km from Cape of Saint Vincent Lighthouse and 3.1 km from Mareta Beach, Apartamento São Vicente offers accommodation in Sagres. 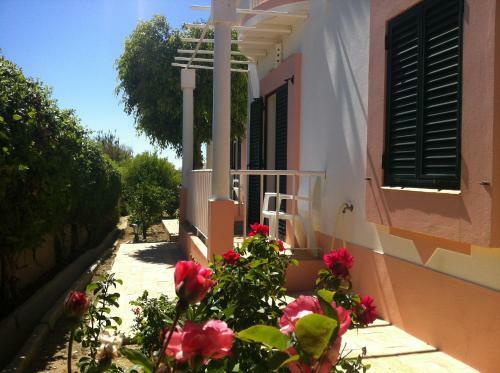 The property boasts views of the garden and is 3.2 km from Fortress of Sagres. Located in the Southwest Algarve and Vicentine Coast Natural Park in Sagres’ centre, this boutique hotel offers modern rooms with a flat-screen TV. The nearest beach is just 200 metres away. 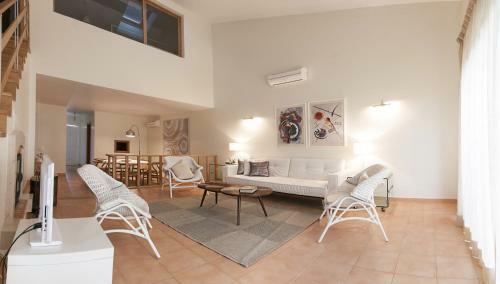 Set in Sagres, this holiday home is 800 metres from Mareta Beach. The unit is 1.7 km from Fortress of Sagres, and guests benefit from free WiFi and private parking available on site.